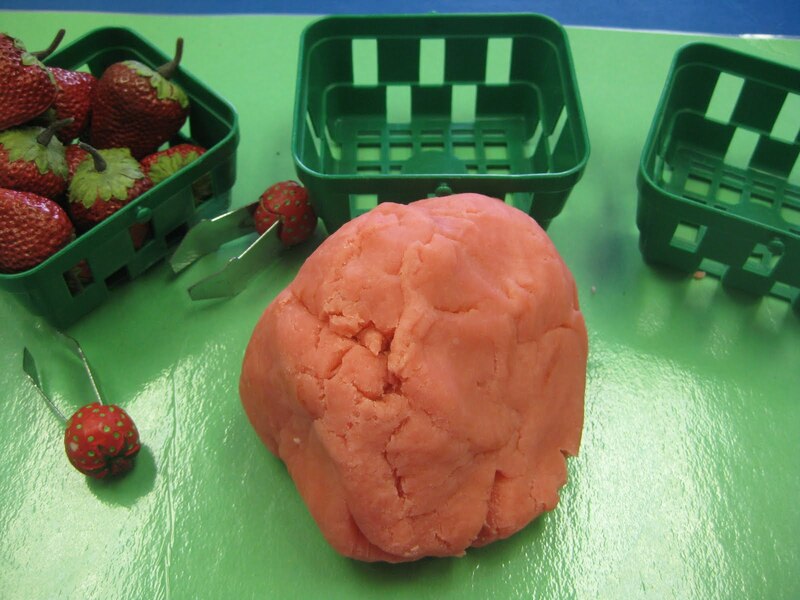 Come Together Kids: Five Fun Ideas for Strawberries! at a local orchard (Baugher's). (4 berries in the basket, 1 in our mouth! ) and enjoying the fresh picked strawberries when we get back home. In celebration of our early Summer tradition, here are Five Fun Ideas for Strawberries! 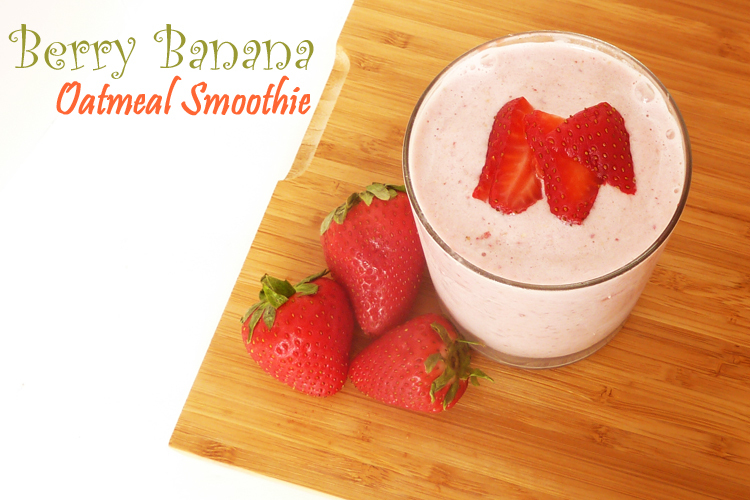 These strawberries are yummy, fun and sooo easy to make! They'd be so much fun to serve on the 4th of July! Doesn't this shortcake look delicious? and I bet it's awesome with the real whipped cream. 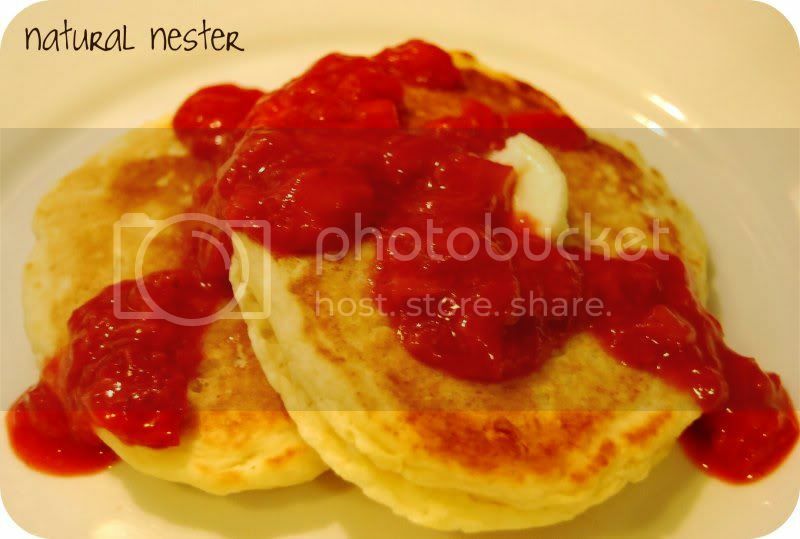 I bet this recipe for a strawberry topping is excellent. but it looked like such a fun idea I had to include it. I bet they'd LOVE this too! Thanks so much for sharing, everyone! Please feel free to grab a featured button from my sidebar! came from my Summer Fun party. and link up your own ideas for Summer Fun. in these Five Fun Ideas themed posts. Wow, looks so fun!! 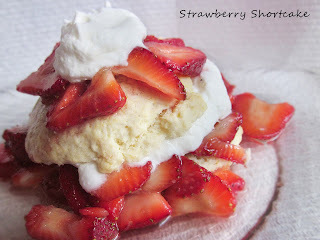 I'm jealous that it's not strawberry season here yet!! argg!!! haha!! Thanks for including the strawberry smoothie on your list. 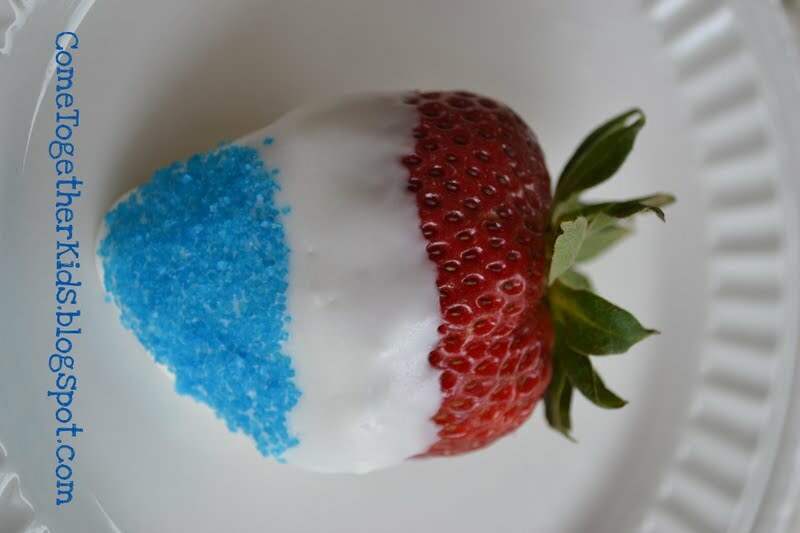 I want to make some of those patriotic looking berries. So cute! Have a nice weekend, Laura! The strawberry play dough looks (and I bet smells) awesome! Had to check this out because we plan to go berry picking this weekend! Thank for your post! It is easy to understand, detailed and meticulous! I have had a lot of harvest after watching this article from you!